S. McDonald is one of Canada’s most talented poets. A true performer, McDonald knows how to work a crowd of people whether at the Rhubarb Festival or a park full of passersby. McDonald writes of life experiences straight from the heart. *Zir kindness and attention to detail comes out with every line. A very private person, BlackCoffePoet.com is very appreciative of McDonald’s willingness to read poetry for the magazine. Enjoy McDonald’s touching and challenging poetry and then go out and buy zir book Confessions of an Empty Purse published by Frontenac House 2010. I’ve had the pleasure of being friends with Reverend Cindy Bourgeois for three years. *Ze has taught me a lot about Trans life, identity, and politics. 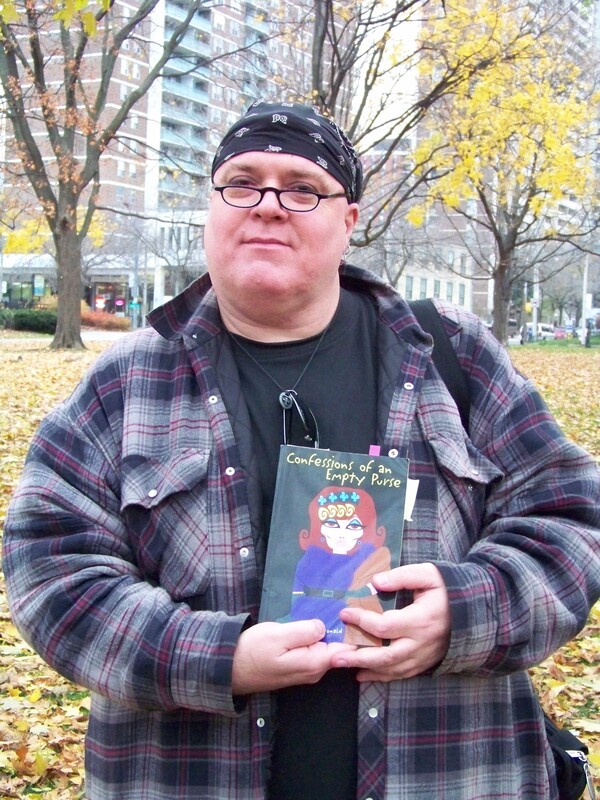 Cindy is the FIRST Trans Reverened of the United Church of Canada and Black Coffee Poet is proud to say he was at zir ordination this past summer 2010. “You’re my only guy friend,” said Cindy to me a few months ago. “Guy” as in non-Trans, heterosexual guy. And at this point in my life Cindy is my only real Trans friend. Through two to three hour talks on the phone almost every week we celebrate our friendship through laughter, challenge, questions, story, profanity, and prayer. After the 2009 Trans Day of Remembrance ceremony at the 519 Community Centre in the LGBTQ Village of Toronto, Cindy and I went out for some tea and chat. At the tea shop ze shared with me zir psalm to GOD about being Trans. Please enjoy Cindy’s powerful Psalm/poem. Read a great interview with Cindy Bourgeois and S. McDonald to get some great insight on poetry, Trans life, and Trans Day of Remembrance. 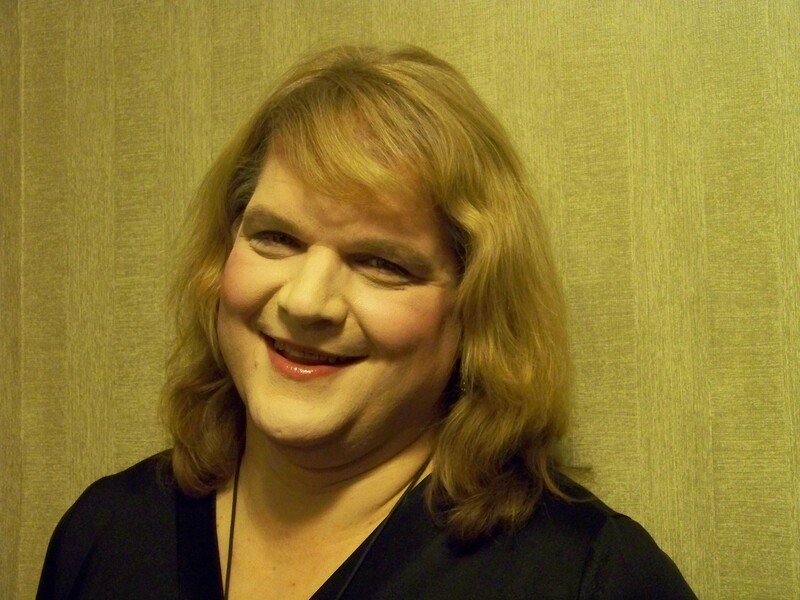 Enjoy great poetry by Trans poet Eli Clare in a previous posting by Black Coffee Poet. Tune in to Black Coffee Poet November 22, 2010 for a review of “green girl dreams Mountains” by Cree/Metis poet Marilyn Dumont in honour of Indigenous Sovereignty Week 2010. This entry was posted in Poetry and tagged "Confesssions of an Empty Purse" by S. McDonald, Black Coffee Poet, Eli Clare reads his poetry, https://blackcoffeepoet.com/, Psalm to GOD about Trans life, Reverend Cindy Bourgeois, S. McDonald, Trans Christianity, Trans Day of Remembrance, trans poetry, Trans Psalm. Bookmark the permalink.